Congratulations to our Persons of the Year! 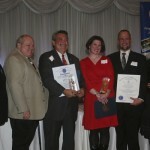 Attleboro City Councilor Richard Conti and Attleboro volunteers Heather and Eddie Porreca were awarded and recognized for their contributions to their community at the United Regional Chamber of Commerce’s 95th Person of the Year ceremony Thursday night. 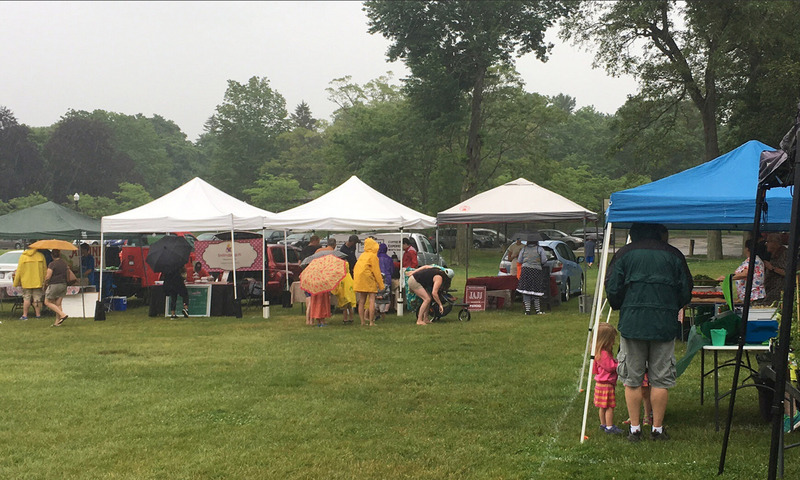 The trio were presented with awards by Chamber President Jack Lank during a ceremony held at the Lake View Pavilion in Foxborough for their efforts in revitalizing the Attleboro Farmers Market. 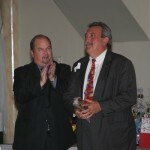 Rick Conti receives his award from Jack Lank, President of the United Regional Chamber of Commerce. 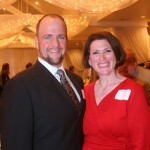 Eddie and Heather Porreca, Attleboro Farmers Market Coordinator and Manager, at the United Chamber of Commerce dinner. Pictured above from left, Jack Lank, President of the United Chamber of Commerce, State Representative George Ross, Richard Conti, Heather Porreca, Eddie Porreca and State Representative Betty Porier.